Detail is just as important on the outside of your home as it is on the inside. That's exactly why we developed Supreme Insulated Siding®. 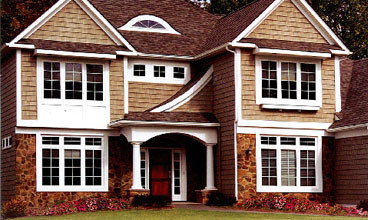 Every detail of Supreme Insulated Siding® siding is engineered to impart optimum beauty and performance to the whole. 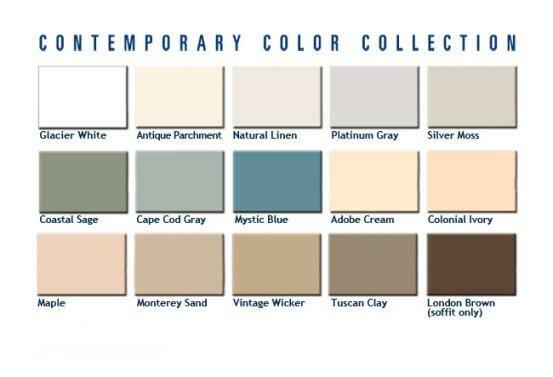 From thick, energy-saving insulation to beautiful colors that are protected from weathering for life. These are just a few of the things Supreme Insulated Siding® can mean to your home. And your peace of mind. Please enter the number 71172 in the box provided below.